We all know that Anheuser-Busch has some of the best beer in the country, and even the world. From Budweiser, to Stella Artois, to numerous craft breweries across America, AB has a wide variety of top-quality beers. But what about the others? Believe it or not, beer is not the only beverage in the world (though it is one of the greatest). Did you know that AB is also home to high-end non-alcoholic products? Their NA portfolio was taken up a notch last year when AB partnered with Starbucks to bring you the first Ready To Drink Teavana. Instead of having to go to designated Starbucks-owned storefronts, this deal allows consumers to purchase Teavana at their local stores. Now, another new addition has made its way onto our shelves: Hiball. This brand has a wide variety of sparkling waters and organic energy drinks, with flavors like Lemon Lime, Ruby Red, Black Cherry, and many other fruity flavors, all available in 16oz cans. 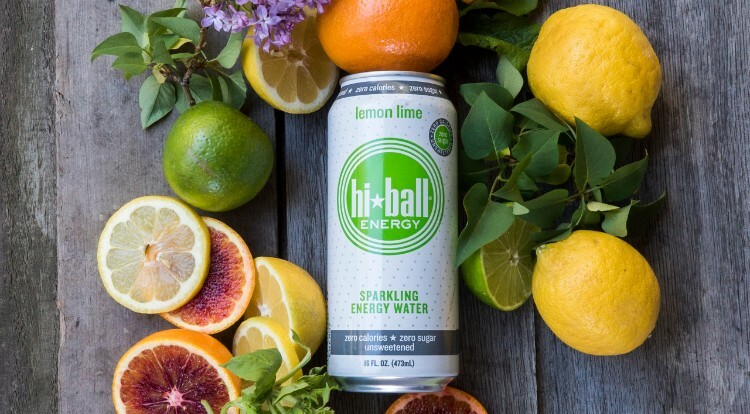 The Hiball Sparkling Energy Water is the only energy drink which contains no sugar or sweeteners of any kind so that it tastes like a refreshing sparkling water. So of course, this means the drinks are all sugar-free to go along with them being naturally calorie free as well. 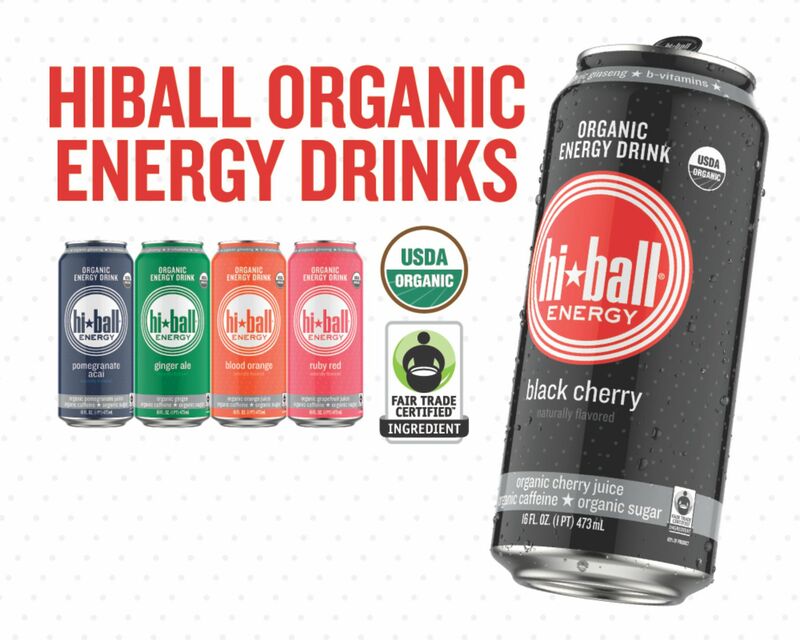 Hiball Organic Energy Drinks all contain organic juice and puree. While these products do contain some sugar, it is fair-trade, certified organic sugar by Oregon Tilth and Fair Trade USA Ingredient Certified. With products like Teavana and Hiball, Anheuser-Busch has drastically stepped up their non-alcoholic game. You won’t find better tea, sparkling water, or energy drinks anywhere else on the market. So if you haven’t tried any of these products yet, what’s stopping you? You’ll need to make sure you’re ready for the release of MORE NA products coming soon!